This handbook is designed for the mentor. It presents 18 mentoring scenarios which can potentially occur in the mentor-mentee partnership. 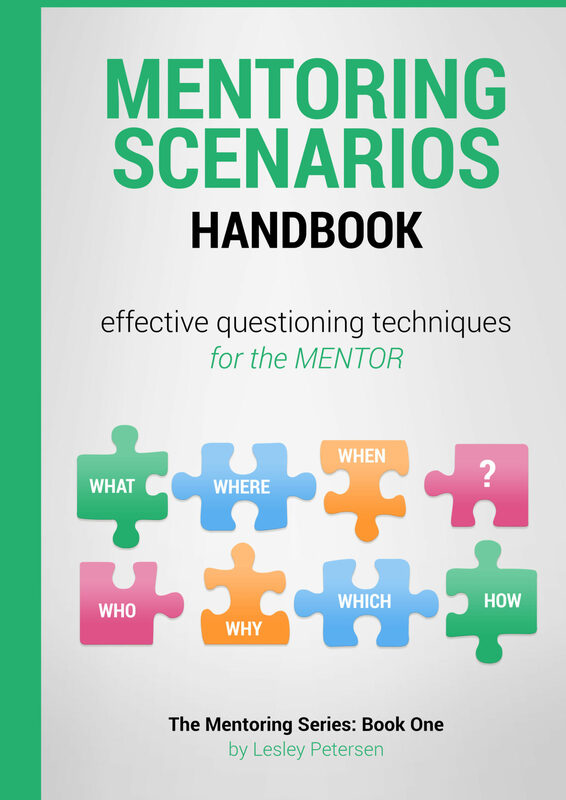 The scenarios relate to the critical relationship developed between the mentor and the mentee, and are specific to helping the mentor use different questioning techniques to manage the mentoring conversation. 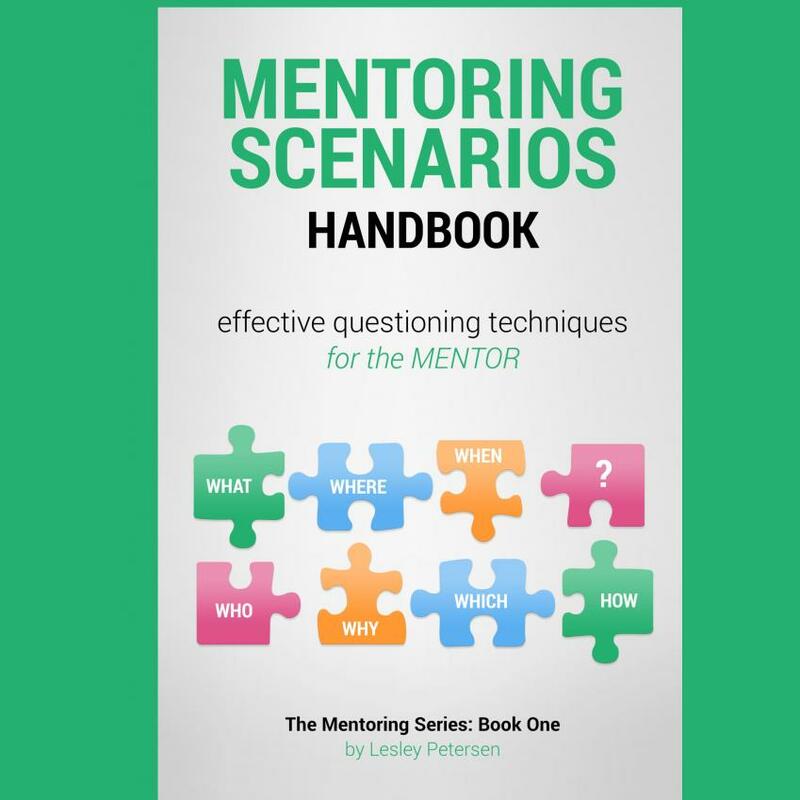 Click here to view a sample…..
Associated with each scenario are some suggested conversation-starters and questioning techniques the mentor could use. 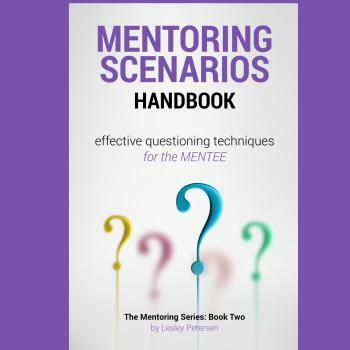 These questioning techniques aim to open the conversation between the mentor and the mentee. Some questions encourage the mentee to think deeply about themselves, their skills, knowledge and interpersonal qualities, as well as what they want to achieve and how the mentor can support them in this. This is a writable ebook – just click on the page and write down your ideas.